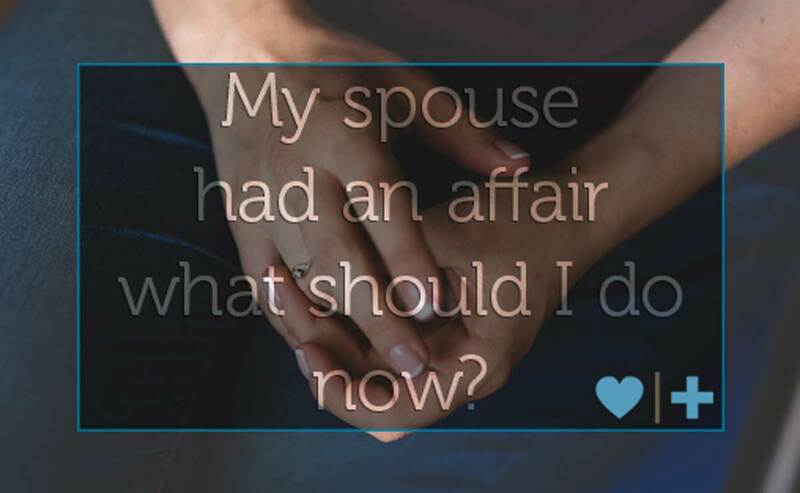 It’s common for couples in crisis upon disclosure, to ask both myself and my staff “What should we do next?” It’s a fair question of what is the proper course of action to help repair the damage. “What if my spouse is ambivalent?” is another fair question which can dictate what steps you decide to take in the immediate future. With the uncertainty of the marriage and family swirling around both spouses, finding a strategic course of action can be difficult and frustrating, but it doesn’t have to be. To answer the first question: If you’re a couple in crisis wondering what steps you should take, I’d like to encourage you to consider our recently released EMS Online 2nd Edition course. We know joining something that is unknown can be scary, so we’ve decided to share just a few of the hundreds of comments we’ve received from those who have successfully completed our EMS Online course. The curriculum was so good and so deep and rich. I feel like I could spend months on just one chapter. I am beyond thankful for this program and all the people we are meeting that are helping. I love how Cindy, our group leader, is a straight shooter while at the same time is compassionate and honest. I didn't realize how powerful it would be to hear my spouse list what his infidelity has done to me. I felt that it helped him understand the pain and now the pain is shared and no longer all on my shoulders. The group aspect created amazing opportunities of healing for us. We are in a totally different place than we were just 13 short weeks ago. When you take the EMS Online course for couples, we provide a different mentor couple’s story each week providing insight and truth to how they successfully made it to the other side. Here is a sneak peak at one of our mentor couple stories. Secondly, if you’re a hurt spouse wondering what you can do for your own recovery, our Harboring Hope course is exceptional for the healing of the betrayed man or woman. Often times an unfaithful spouse either isn’t ready to commit to getting help or has decided they won’t end the affair. While it’s excruciating for the betrayed spouse there is a pathway to coping with the pain and pursuing your own healing. It’s a wonderfully safe environment that helps betrayed spouses not only find the right perspective but a process oriented approach to long term recovery which addresses issues like reminders and intrusive thoughts, forgiveness and potential restoration for the marriage. I thought it would be great for you to hear from one of our own survivors, Lynn, who shares her very personal story of healing and redemption after taking our Harboring Hope course. I was anxious, both good and bad, to call in to this week's first call. But the leader was very gracious with us and was so loving and sincere and instantly took away all my negative emotions. I knew this was the right place for me. I am amazed how the group fits together and plays off each other. Well done in your planning!! It was very good, and very painful to listen to everyone’s story....helps you feel less isolated and gives you comfort in being among others that understand. Just hearing we are not alone in our struggles of recovery, personal and marital, is immensely helpful, learning some sort of path gives me more direction at a time when I am struggling to trust myself again. Many couples will immediately run to professional counseling for help and I must admit, there are both pros and cons to such choices. I’d highly encourage you to read our article about infidelity and marriage counseling: Infidelity Counseling- How Effective Is It? It’s become my life’s work to provide a safe place where both couples and individuals can heal. Our stories of healing create the opportunity for us to be personal guides to others who will unfortunately also encounter this tragedy down the road. I hope and pray you’ll take action to heal right now so you can minimize the collateral damage and find the hope and perspective you need.